Hello! 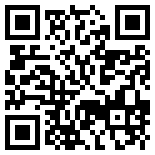 I am a neuroscientist and technologist. Thanks for visiting! During my PhD (Harvard) and post-doc, I studied our brain's biological mechanisms for language. Some of the work was published as a papers in Science and Nature Neuroscience. These had some press; however, papers only reach so far. With a strong desire for my ideas to directly impact people's lives, I launched a neurotechnology company last year. 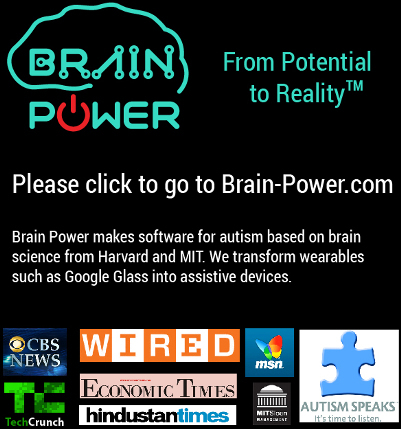 The company, Brain Power, is transforming wearables like Google Glass into assistive devices for children with Autism. Flag-centric visit counter - Click for more. Pageview count recently passed 120,000.